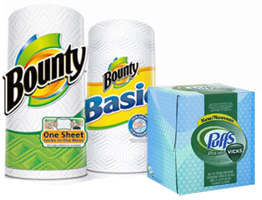 To get a $2.50 off One Puffs and One Bounty Product Coupon you need to be one of the first 100,000 to enter the sweepstakes. Coupon will be mailed to you. Allow 4-6 weeks. 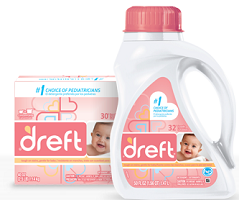 Save $2 off Dreft Laundry Detergent Mailed Coupon! 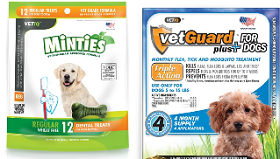 Save $1 off ANY VetIQ Product Coupon! This coupon can be mailed also. You just need to click the “help” button at the bottom right side of the printable coupon page and then you will see the mailing option. Click Here to see how to have coupons mailed to your home. 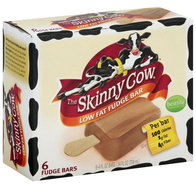 To get the $1 off Skinny Cow Fudge Bars 4-Count Package+ Coupon you need to register or login. If you’re not a member you can sign up here. 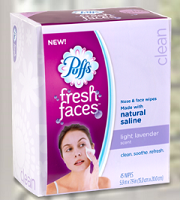 Save $2 off Puffs Fresh Faces Target Mailed Coupon! 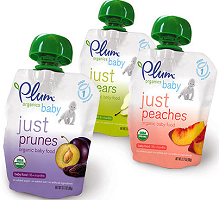 Save $0.50 off Plum Organics Baby or Tots Product Coupon! This coupon can be mailed also. You just need to click the “help” button at the bottom right side of the printable coupon page and then you will see the mailing option. Click Here to see how to have coupons mailed to your home. 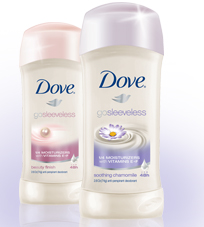 Save $1 off Dove Go Sleeveless Deodorant Coupon! This coupon can be mailed also. You just need to click the “help” button at the bottom right side of the printable coupon page and then you will see the mailing option. Click Here to see how to have coupons mailed to your home. Save $2 off AVEENO Facial Care Product Coupon! This coupon can be mailed also. You just need to click the “help” button at the bottom right side of the printable coupon page and then you will see the mailing option. Click Here to see how to have coupons mailed to your home. 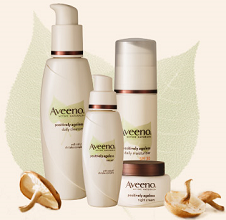 Save $2 off AVEENO Facial Care Product Coupon! 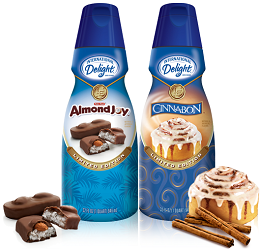 To get the $0.55 off ANY International Delight Product Coupon login or register and then click the coupon link! This coupon can be mailed also. You just need to click the “help” button at the bottom right side of the printable coupon page and then you will see the mailing option. 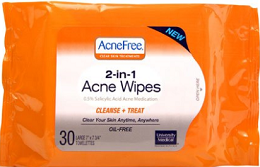 Save $2 off Acne Free Gentle Cleansing Bar or 2-in-1 Wipes Coupon! You can also have this coupon mailed to your home by clicking the “help” link at the bottom right side of the printable coupon page.